Story Mode - All new story full of twists and turns! The story alters depending on your performance! Boss Mission - Defeat bosses under special conditions and compete in the leaderboards! Gallery - Dozens of character, concept, and game art waiting to be unearthed! 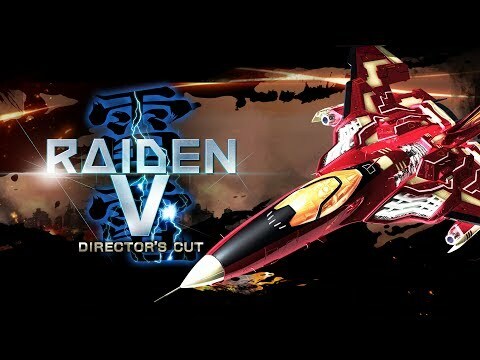 See Raiden V: Director's Cut in Action!